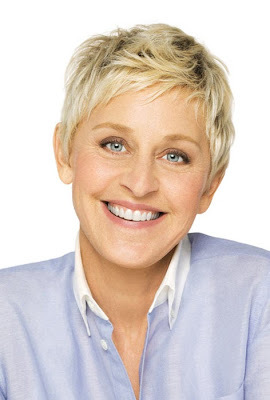 Ellen DeGeneres has taken to Twitter to announce that she is hosting the 2014 Oscars ceremony. And we're off! With 212 days until the 86th Academy Awards, Ellen DeGeneres has taken to Twitter to announce that she is hosting next year's Oscars ceremony. The comedian announced Friday at 11:05 a.m. ET that she is returning to the Oscars stage for a second time. DeGeneres will return to the Oscars stage on Sunday, March 2, 2014, on ABC. She was nominated for an Emmy for her hosting duties for the 79th Academy Awards in 2007. Her daytime talk show has earned a total of 45 Daytime Emmys during its 10 seasons. In a statement, producers Craig Zadan and Neil Meron said they are thrilled to have her hosting. "As a longtime friend, we had always hoped to find a project for us to do together and nothing could be more exciting than teaming up to do the Oscars," the producing pair said. "There are few stars today who have Ellen's gift for comedy, with her great warmth and humanity. She is beloved everywhere and we expect that the audience at the Dolby Theatre, and in homes around the globe, will be as excited by this news as we are." "I am so excited to be hosting the Oscars for the second time. You know what they say - the third time's the charm," said DeGeneres, in a statement. Other Oscars officials agreed with the producers. Cheryl Boone Isaacs, Academy President: "I agreed with Craig and Neil immediately that Ellen is the ideal host for this year's show. We're looking forward to an entertaining, engaging and fun show." Dawn Hudson, Academy CEO: "Ellen is talented, wonderfully spontaneous, and knows how to entertain a worldwide audience. She's a big fan of the Oscars; we're huge fans of hers. It's a perfect match." Paul Lee, president, ABC Entertainment Group: "It is an honor to welcome back Ellen DeGeneres as the host of the biggest entertainment celebration of the year. She is the consummate entertainer, equally beloved by her peers in the industry, movie fans and television viewers. We very much look forward to having her back on ABC for Oscar Sunday." During the ceremony, DeGeneres interacted with Oscar nominees and attendees. At one point she had Steven Spielberg take a photo of her and Clint Eastwood together. The following morning after the ceremony, DeGeneres discussed the experience on her talk show. 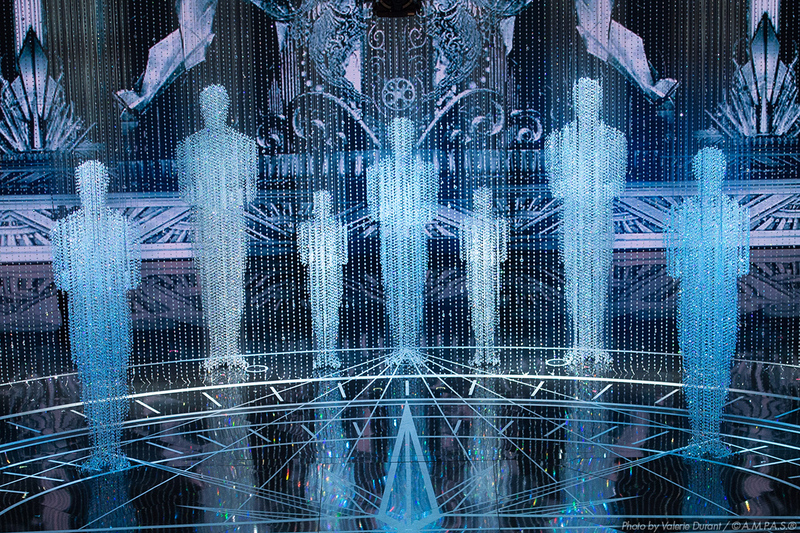 In a behind-the-scenes video of the Oscars (below), DeGeneres discussed her experiences and becomes emotional. "It represented so many things to me," she said. DeGeneres said she was happy that the Academy took a chance on her hosting and that the producers believed in her. "It was harder than I thought," she said. "I was scared to death." An Aug. 2 announcement of the Oscars host is not unprecedented, but it is early. Seth MacFarlane was named host of the 2013 Oscars on Oct. 2 last year. Eddie Murphy's hosting duties announcement was in early September of 2011 (Billy Crystal was eventually named his replacement after he withdrew). The Academy didn't announce James Franco and Anne Hathaway's appointment as co-hosts until Nov. 29 in 2010, which was 90 days before the show. In 2009, Steve Martin and Alec Baldwin were named co-hosts on Nov. 3. Hugh Jackman wasn't announced as host of 81st Academy Awards until Dec. 12, 2008.